Have you thought about taking on a Foundation Apprentice, but don’t know where to start? There can be a magnitude of benefits for your business when employing a Foundation Apprentice. 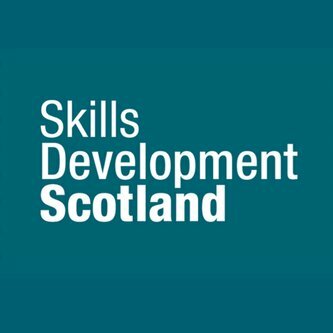 Please take a look at the flyers below to read more, and let us know if you would like any further information, or direct contacts with Skills Development Scotland.